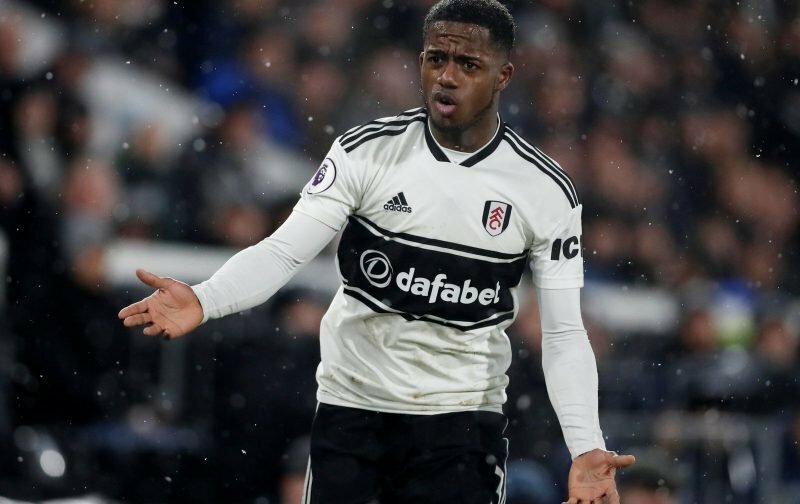 Manchester United are planning on making a £50million summer move for Fulham winger Ryan Sessegnon, according to the Sunday Express. The England Under-21 international is reportedly looking for a move away from Craven Cottage after starting just 16 Premier League games this term, scoring twice. Despite a lack of match action this term, the Cottagers are keen to extend their 18-year-old starlet’s deal, with his current contract expiring in 2020. However, it’s reported that the left-sided player is stalling on penning fresh terms with the West London side as he considers his options. Sessegnon is the first player born in 2000 to score in the English top-flight. 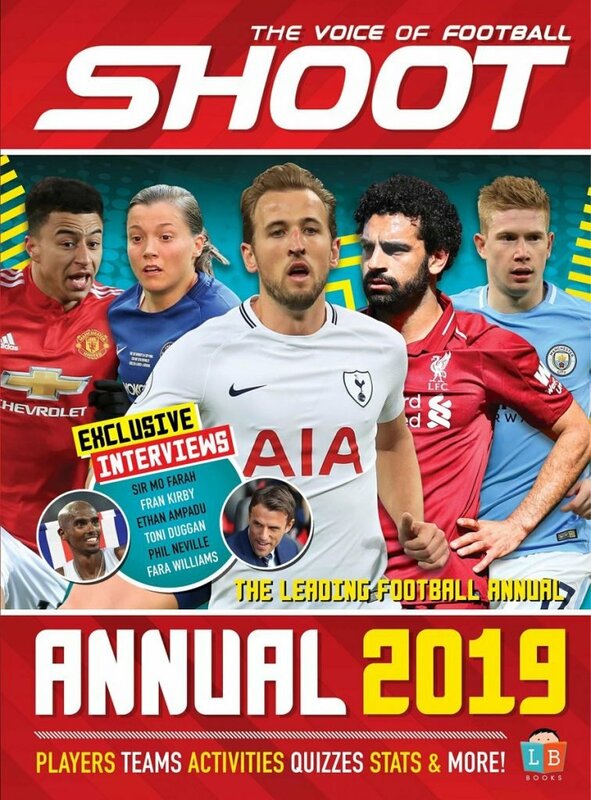 Although it’s unclear who will be in charge at Old Trafford next season, it’s claimed the Red Devils have pinpointed the teenager, who scored 15 goals in last term’s Championship promotion winning campaign, as a target. United executive vice-chairman Ed Woodward is keen to bolster the squad in the next transfer window as he aims to get the club challenging for the title once again. 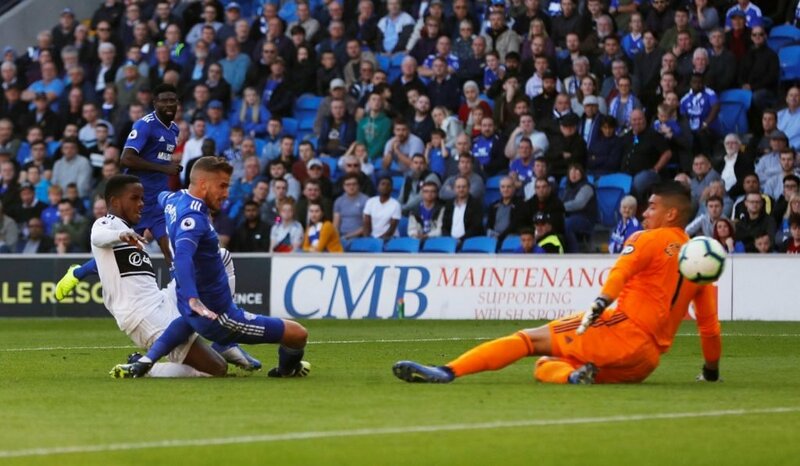 Despite having spent over £100million on new players in the summer, the Premier League new boys find themselves in 19th place, seven points off safety. Performances have improved since bringing in Claudio Ranieri to replace Slavisa Jokanovic in the dugout in November, but they have still only managed to win three games since the Italian’s appointment. Sessegnon has failed to start any of the last 10 matches with Ranieri opting for Andre Schurrle and Luciano Vietto in the wide roles.